Leightons Opticians & Hearing Care have taken another step in the world of audiology: sharing our hearing service expertise with like-minded independent opticians, we would like to introduce The Hearing Care Partnership (THCP). The Hearing Care Partnership allows independent opticians to offer a hearing clinic to their customers that’s perfectly tailored to fit your existing optical business. With the help of our fully qualified audiologists, Leightons has provided a premium, expert hearing care service from within our optical branches for more than a decade. Over the years, our team have developed a thorough, sympathetic understanding of how the two services can complement one another. Now, we’re here to share our experience and help more local independent opticians to expand in to audiology. We know that for many businesses, branching out into audiology alone is extremely difficult. The time and money required, from the staff to the training and products, as well as the knowledge and understanding of the sector, can be difficult to manage. THCP is a ready-made solution that we tailor to your brand, leaving you with peace of mind. Building the bridge between optometry and audiology is an amazing opportunity for you and your customers. As an independent, family-run business, we understand the importance of personal service as well as premium quality, looking after your customers for life. Working with the worlds most advanced hearing aid manufacturers, we also provide training for the staff in your store. As the only hearing care company bespoke to opticians, your clients will experience the kind of service only offered by businesses passionate about what they do. THCP is a great way to grow your business on your terms – our audiologists are completely flexible to what suits you and your clinic. Working either in your optical testing rooms or another dedicated area, our qualified professionals are committed to your customers, offering a full hearing service including aftercare and ongoing support. The Hearing Care Partnership is exactly how it sounds: a partnership, working with you to build your own bespoke hearing service to add value to your business. 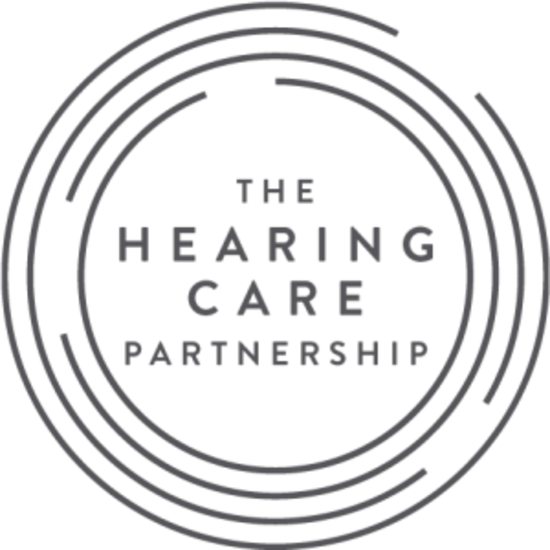 For more information on The Hearing Care Partnership and how we can work with your business, visit https://www.thcp.co.uk/for-your-business/. Alternatively, you can email Ryan Leighton or Andrew Bridges or call us on 01252 823 400.